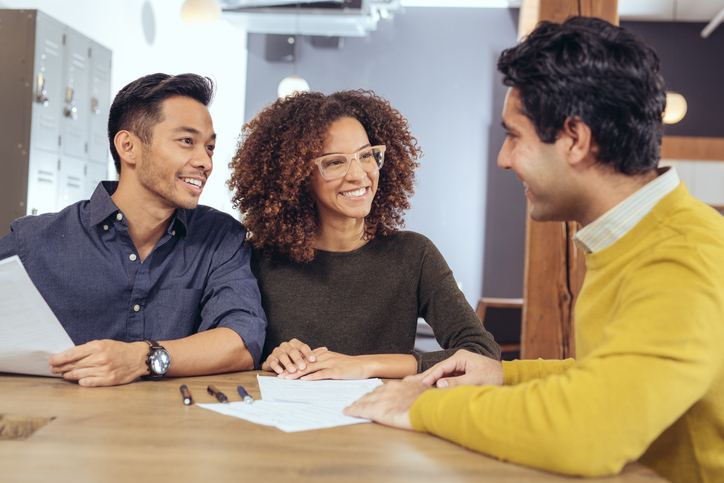 Year-end Checklist | Financial Goals | First Financial Security, Inc.
It’s the end of another year and time to get your finances in order. Here’s a year-end checklist to use. The month of December is flying by. We’re betting that you still have a long to-do list to complete before the holidays arrive. Here’s one task that should be at the top of your list – get your finances in order. If you want to start 2017 off with a clean slate, here’s a year-end checklist you can use. It’s important to know where you’re coming from in order to see where you’re going. Take a look at your spending for the year. Was it in line with what you expected? How about your savings and investments? Are you meeting the goals you set in 2015? Answering these questions will be helpful in determining what changes you’ll need to make in 2017. Since you’re reviewing your 2016 income and spending, you may want to consult your tax advisor. He may be able to suggest a financial move that might lower this year’s tax burden. 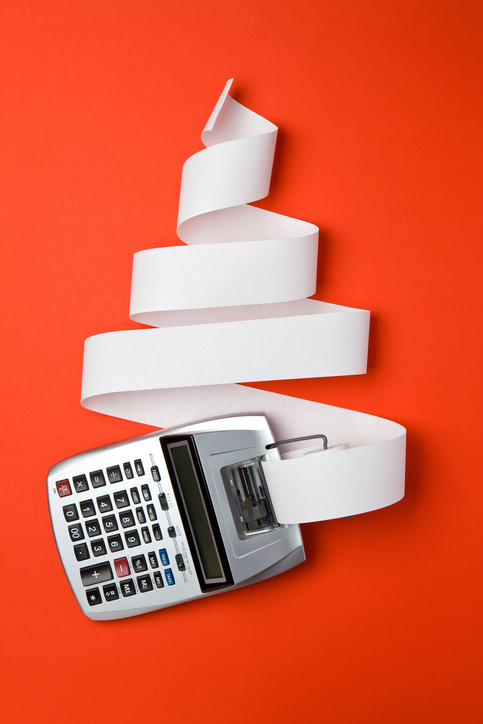 Tax-deductible charitable contributions, whether in stock or in cash, are especially popular in December. If you haven’t made the 2016 maximum contribution to your retirement plan, do it now. Both a 401(k) plan and an IRA offer benefits of investing pre-tax dollars, qualifying for tax breaks, and building wealth for retirement. Some plans even offer a company matching contribution. The more you contribute to the plan, the greater the benefit you receive. 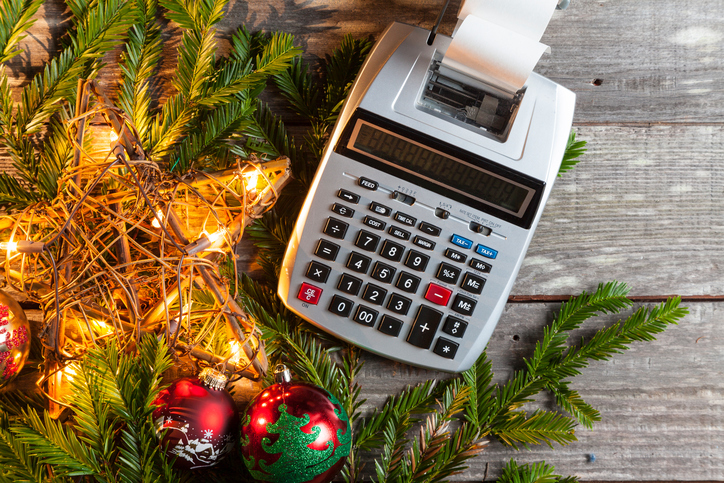 Unless your company offers a grace period, you’ll need to use money left in your Flexible Spending Account by December 31. Confirm that your plan will allow you to carry over $500 or less into 2017. If not, you’ll need to find a way to use it. Want a new pair of designer glasses? Wondering what acupuncture is like? Need a flu shot? Remember, any amount greater than a zero may easily be wasted money. You’ll also need to decide how much to set aside for your 2017 FSA. Pay attention to what you’ve used in the past, where you’ve used it and adjust as needed. Now is the ideal time to evaluate your insurance needs for the New Year. If you have a policy that protects your family, review it. Has anything occurred in the past 12 months that would require a change to that policy? Do you need to consider any other insurance needs? Make an appointment with your insurance agent to review your coverage and to help identify any gaps. If you’re a homeowner who made improvements that increased its value, you’ll need to update your homeowner’s insurance policy. While there, be sure to ask your agent if any of the upgrades qualify for a discount or rebate. Your beneficiaries can change at any time, but in the moment, it’s easy to forget to update policies. Make it a part of your year-end checklist, and you’re more likely to remember. For example, were you married or divorced this year? Are your current beneficiaries still living? Have you added another child to your family? 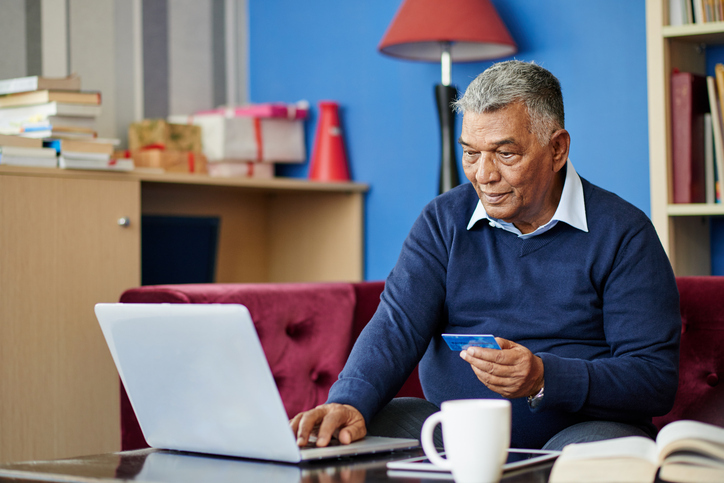 Think about your retirement plan, your insurance policies, and any other accounts that may need updating. You’re entitled to one free copy of each of the three major credit reports per year. Request a copy from at least one reporting agency at year-end and review it for errors. Immediately file a dispute for anything that is questionable. You may want to order each of the reports at different points during the year. That way you can keep an eye on your activity all year long. Goals give you control over your life’s direction and help you measure your progress. Without them, it may be difficult to find your way. Decide what you want to achieve during the next 365 days. It could be reducing your debt or raising your credit score. Maybe you’re thinking about buying a house or a car. It might be you’re finally ready to stick to a monthly budget. Assign some action steps and be accountable. Next year, you’ll be reviewing 2017 and congratulating yourself on a job well done! First Financial Security’s field representatives have given Nathan Caine a nickname. They call him “Money Man.” But Nathan doesn’t mind, because it sums up what he does everyday for them as Manager of Commissions. He’s the one who makes sure they get paid accurately and on time, every time. 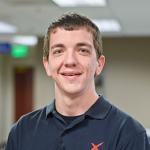 Born in Alpharetta and raised in nearby Woodstock, GA, Nathan is a natural born money man, who says he always loved saving money and working with numbers. In October of 2010, just five months after he graduated from Valdosta State University with a bachelor’s degree in Finance, Nathan joined First Financial Security, Inc., helping out wherever he was needed – from answering phones to working with the Agent Services team and in the Sales department. His hard work got him noticed, and he was offered the position, heading up the Commissions area. He feels right at home here and in his comfort zone, as he works with the company to develop systems to handle the inevitable increases in the Commissions areas as the field force and the business it produces continue to grow. Nathan and wife, Bianca, are parents to a son, Cameron and two dogs, Isabelle, a chihuahua, and Chance, a beagle.